Kevin is back on a Xgames podium. Xavier ride some powder in Tignes and fly above the Xgames site. Kevin and Xavier are definitely the world's best riders in the halfpipe. They have both won the Winter X-Games. In this episode, you can realize that they are also performing in the park with a lot of style. 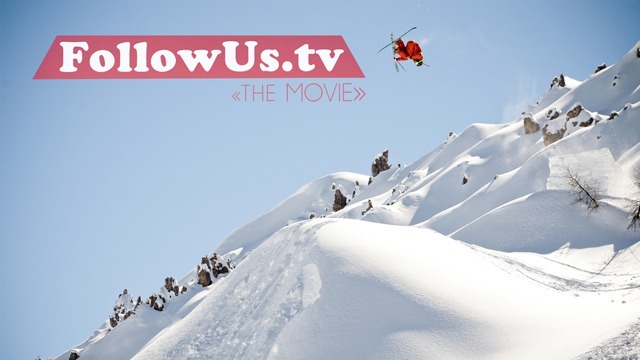 Check out their best tricks shooted in Chatel (FR), Val d'Isère (FR), Park City (US) and Tignes (FR)... enjoy.